Bulgarian glassmaker Rubin has acquired a 63.6% stake in Srpska Fabrika Stakla, owned by Serbian state-owned gas monopoly Srbijagas. The price of the deal is EUR 35 M.
The acquisition is backed by Bulgaria's Corporate Commercial Bank, Srbijagas general manager Dusan Bajatovic said at a news conference in the capital Belgrade after signing the contract. 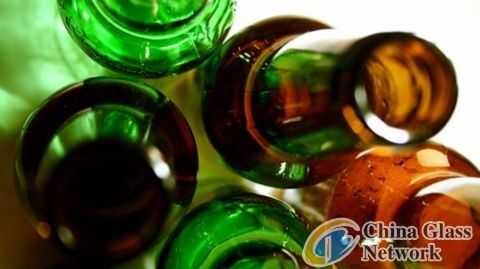 The Bulgarian buyer, which held so far a 34.49% stake in the Serbian company, has vowed to invest EUR 22 M next year to expand production facilities for glass packaging, mainly beer bottles in the facility in Paracin, 155 kilometers (96 miles) south of Belgrade. The company plans to cut the headcount by 1,700 and triple the output within a year to an annual 120,000 tons of glass.